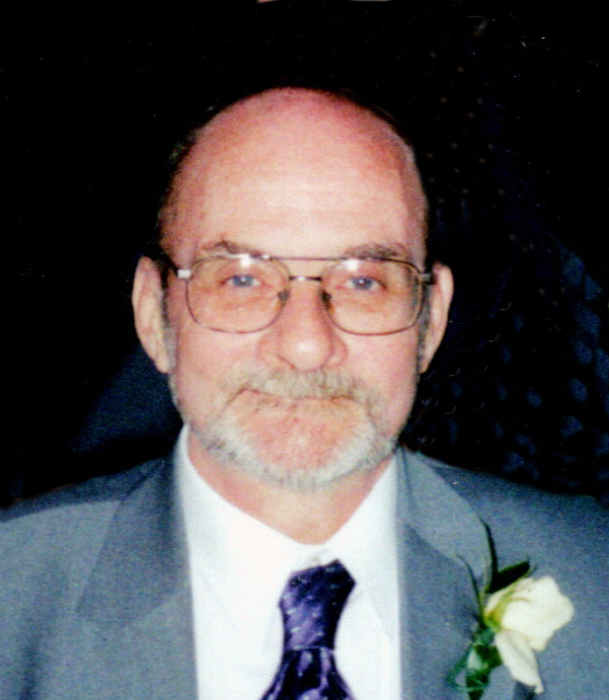 Obituary for Melvin Kerr, Jr. | Sollon Funeral and Cremation Services, Ltd.
Melvin Kerr, Jr., 69, of Canonsburg, died Saturday, December 1, 2018. He was born February 22, 1949, in Pittsburgh, a son of Melvin and Rose Kerr. He was Christian. Mr. Kerr proudly served his country with the United States Army, and the Air Force Reserve. He worked as a coal miner for Consol Energy. Mr. Kerr enjoyed reading, his pets, and especially taking care of and spending time with his family. Surviving are his wife, Jane Zgorliski Kerr of Canonsburg; his sons, Matthew Kerr, David Joshua Kerr, both of Canonsburg; his sister, Cindra (Edie Joseph) Vallone, of Erie; 2 grandchildren, Haley Kerr and Seth Kerr; several nieces and nephews. Visitation will be held Tuesday, 2-4 and 6-8pm, in the Sollon Funeral and Cremation Services, LTD, 30 East College Street, Canonsburg, Phillip L. Sollon, supervisor, J. David Sollon, director, 724-746-1000. Services will be held Wednesday, at 10am, followed by burial in the National Cemetery of the Alleghenies, Bridgeville, with full military rites.